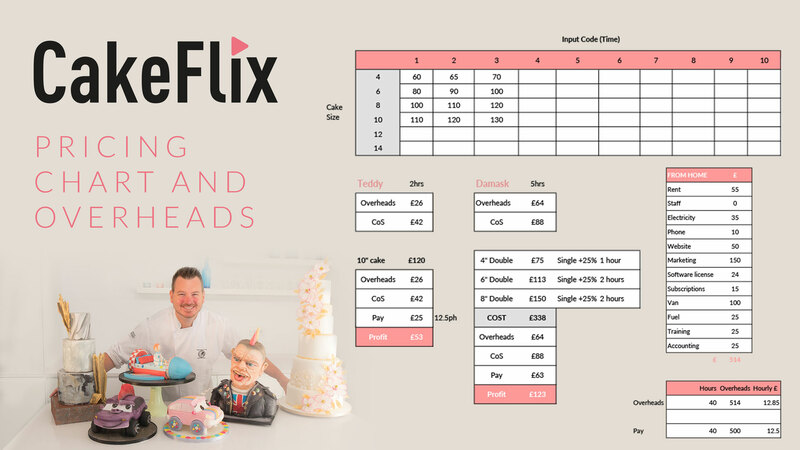 THE GREAT CAKE PRICING DEBATE - How to price your cakes the right way! 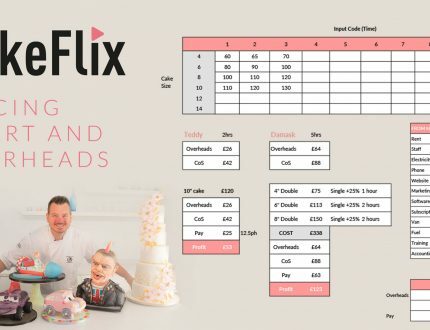 In this open live discussion, Paul Bradford and David Brice discuss and answer questions on how to your price your cakes both for businesses and independent cake makers. No matter who you are, if you are selling cakes you should be pricing them accordingly. You need to make sure that you are making enough revenue in order to run a successful business. With nearly 20 years experience, Paul and David discuss both their positive and negative experiences whilst running a host of cake shops. They discuss how they turned near disaster into success simply by pricing their cakes correctly! As well as answer a host of questions from cake enthusiasts and professionals from across the world! If you run a cake business or are thinking of taking your cake decorating hobby a little further, then this is definitely worth a watch!